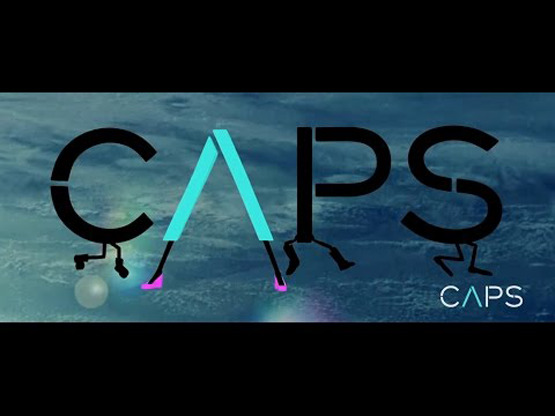 Since 1991, CAPS has provided premier entertainment payroll services for the television, film and live events industries. We have worked with every major studio, hundreds of production companies and thousands of concerts and live events. We are experts on federal, state and local taxes and the union collective bargaining agreements that govern the entertainment industry. As administrative employer for your production or event, we provide full payroll services including payment and reporting of federal, state and local taxes, workers' compensation coverage, union benefit plans administration, customized reporting and more. We are a registered payroll service in all fifty states. CAPS builds lasting customer relationships with our expertise, reliability and commitment to personal service. We make sure you receive personal service and have the same paymaster throughout your production or project. Our paymasters answer the phone, answer your emails and understand your needs.